Expect Microsoft to refresh its discounted laptops in the week or two before Christmas, too. Just like Microsoft’s holiday sales last Christmas, the company’s Cyber Monday deals are going fast, though you can still hunt down a few decent ones. The company’s Surface and Xbox deals for Cyber Monday include discounts on the Surface Pro 6 and Surface Book 2. Historically, Microsoft has also featured a few eye-popping holiday offers, discounting good-to-excellent laptops by hundreds of dollars. 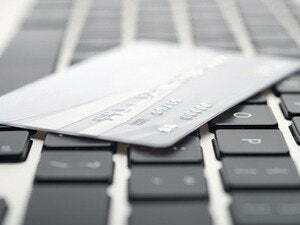 What’s left among Microsoft’s list of PC deals this year are generally less-expensive notebooks and desktops with hefty percentage discounts amounting to a couple of hundred dollars or so. Two MSI gaming notebooks are on sale today, including the GP73 Leopard, shown here. We found a couple of notable exceptions to that rule—though they’re accompanied by a couple of tradeoffs. 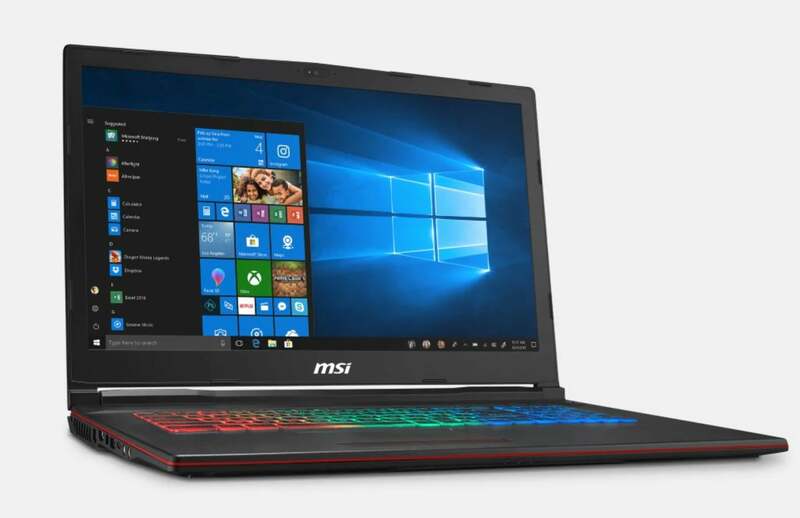 Both the MSI GP73 Leopard-001 notebook ($1099, $250 off) as well as the MSI GE63 Raider ($1,349, $250 off) include the six-core Intel Core i7-8750H processor. The cheaper GP73 includes a larger 17-inch 1080p screen, but uses an entry-level discrete GTX 1050 GPU. The more expensive GE63 Raider pairs up the 8750H with a more powerful GTX 1060 GPU, potentially balancing the GPU and CPU a bit more equally. In addition, Microsoft knocked $400 off the Samsung Notebook 9 Pen’s price, bringing it to $999. 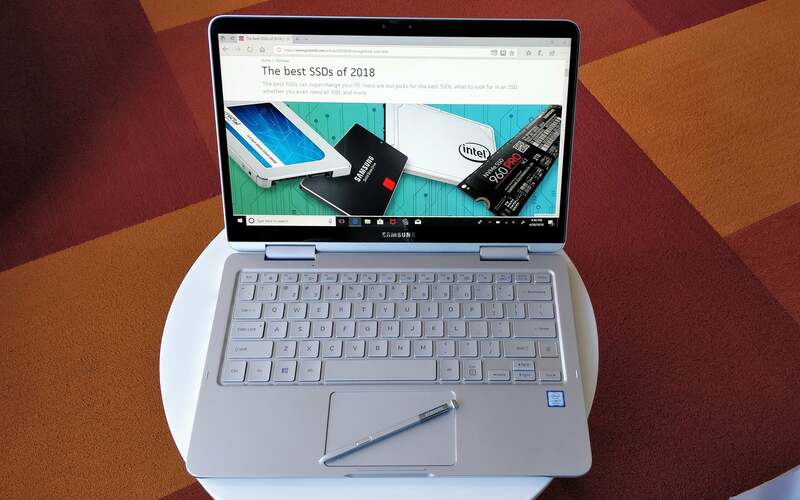 Its high price put a damper on our Samsung Notebook 9 Pen review; this discount feels much more in line with its actual value. We didn’t like the aesthetics of the Samsung Notebook 9 Pen as much as some other Samsung products, but the steep discount makes it more attractive. Microsoft is also good at offering older versions of quality notebooks at decent discounts, which makes bargain shopping an interesting proposition. Remember that Intel’s 8th-generation Core chips encompass several “sub-generations,” so a notebook with a 7th-gen Core chip may be a year or two old. For example, Microsoft is offering a Dell Inspiron 15 5000-series notebook with a 7th-gen CPU for $599.99Remove non-product link, $200 off. It's not quite the 7000-series notebook we really liked, save for the screen, but it's still a solid Cyber Monday deal. Finally, be a little wary: some of these “deals” aren’t deals at all. Case in point: Dell’s selling the Dell XPS 13 9370 with a Core i7 with 8GB of memory and 256GB of SSD storage for $1,399. It’s a superb laptop, but there’s no deal here. We checked the configurations of our original review, and found that Dell was offering it for the same price. Ditto for the Dell XPS 15 9570 with 16GB of RAM and 512GB of storage; Microsoft’s claiming its $1,699 price is $300 off, but Amazon is offering the same machine for $300 less, or $1,399.